Suzuki education includes individual lessons as well as group repertoire classes and group theory, reading or ensemble classes. 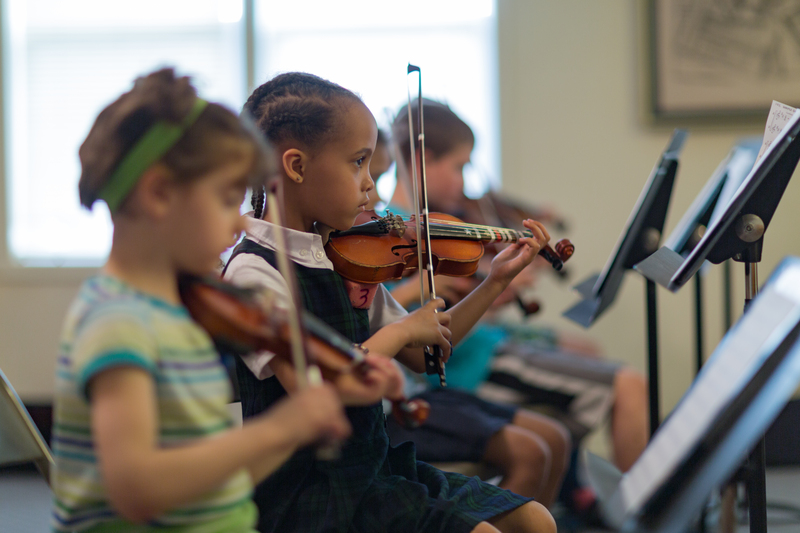 Each has a particular and valuable purpose in the musical education of the child. 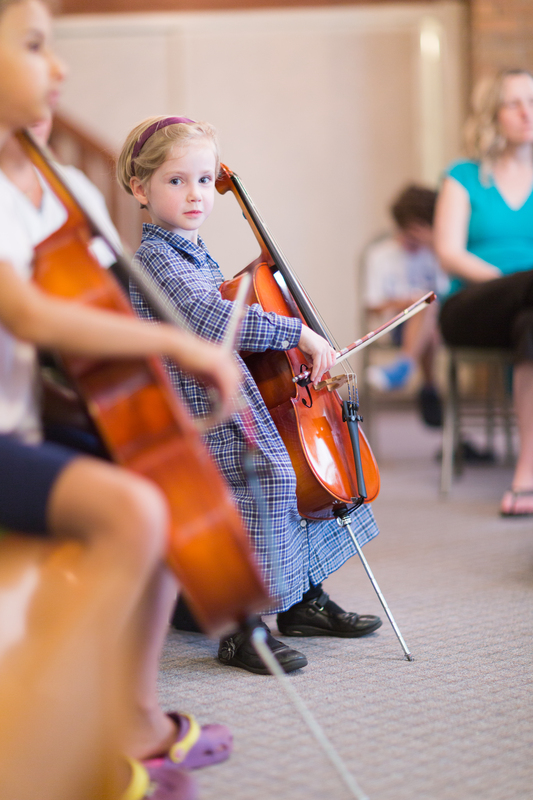 Parental participation is an integral part of the Suzuki Method. Parents are required to attend each lesson with their child so that they are able to learn the skills necessary to help their children at home. Parents are requested to observe, take notes, and hold all comments/questions until the end of the lesson. Any concerns, questions or comments about the week’s practice time should be communicated to the teacher before the lesson begins in order to avoid breaking the flow of the lesson. Group repertoire classes provide an opportunity for students to learn skills needed to play with others in a group setting, to refine review pieces, to prepare for concerts and to enjoy the social aspect of playing as a group. At times, a student may be on a piece beyond others in his/her repertoire class and will have the opportunity to play many pieces he/she is very confident with. At other times, a student may be in a class where he/she plays only a few of the pieces. This gives the student the opportunity to observe the playing of others and be motivated to play pieces as he/she is still learning them. Please be assured that both of the experiences are as valuable to the students as that of being in a class which appears on the surface to be a perfect fit. Parents are required to attend theory classes with their children and should reinforce the theory lessons by playing theory games at home with their children. If you have children in different theory classes, please attend the theory class with your youngest child. Although teachers are provided for each of the theory classes, parents should come to theory class prepared for the game that will be played that day. The theory teacher will present each new game; however parents will be called upon to lead other parents and children in games so the theory teacher is free to observe and answer questions. 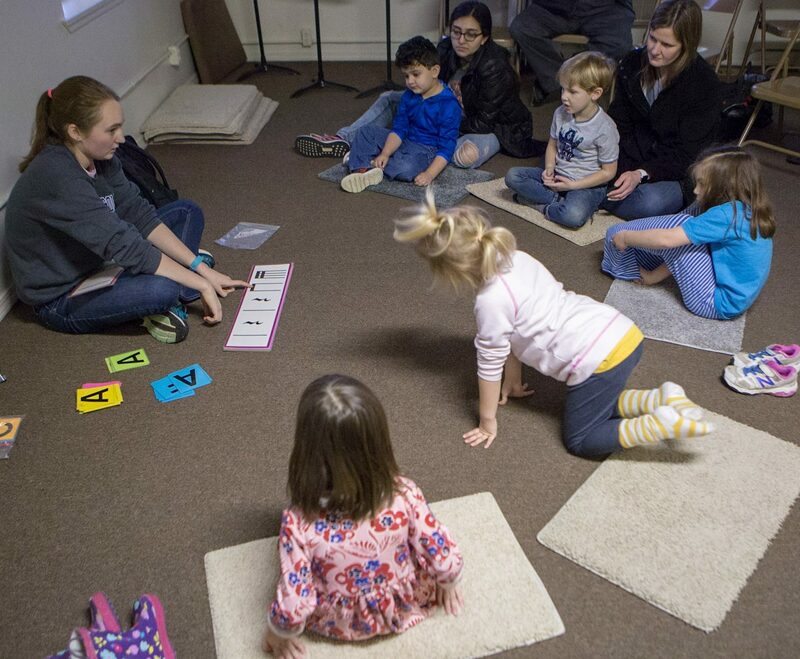 The goal of these classes is to help children and parents learn music theory through games they enjoy playing. These classes are intended to be fun and educational for both students and parents. After mastering three levels of theory, students are able to audition for group reading classes. Auditioning students are required to have at least one year of reading experience in their individual lessons. Progression to more advanced reading classes is also by audition. Auditions for returning students are held the first day of group classes of the fall semester. Once students reach Reading II, a parent is no longer required to attend reading classes with them unless the student is under the age of 10. Students who are in an ensemble need to inform their ensemble coach prior to any absences and should be particularly conscientious about attending every ensemble class, as the success of the entire ensemble is dependent on the dedication of each of its members. 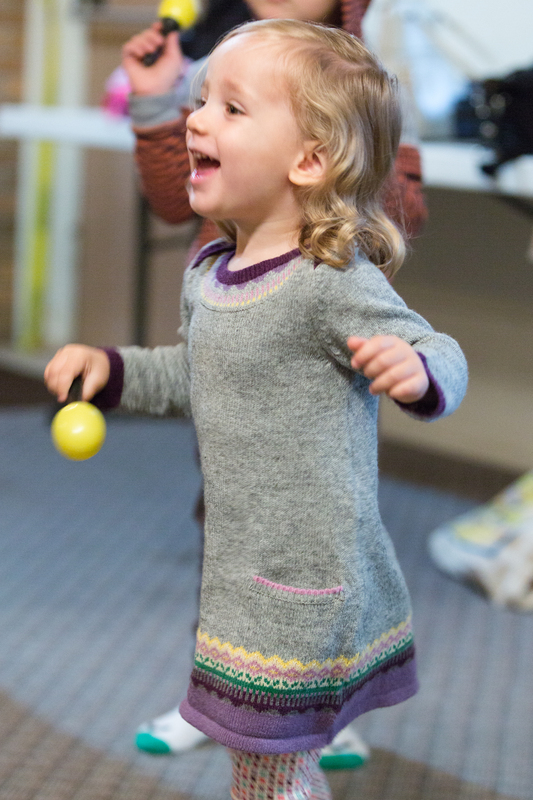 Music & Movement, geared toward 3-5 year olds, can function as either a pre-instrument class or as a pre-theory class. This structured class also works towards thorough mastery of songs and actions through the Suzuki Repertoire. Music & Movement incorporates octaves, rhythm sticks, shakers, bells and more to help the children discover pitches, sounds, beats and rhythms. Sound Beginnings is a Suzuki Early Childhood Education class for babies, toddlers and children ages 0-3. For more information regarding Sound Beginnings, please see the Sound Beginnings tab.